Wits Journalism hosted the 11th annual Taco Kuiper Investigative Journalism Awards on March 24. 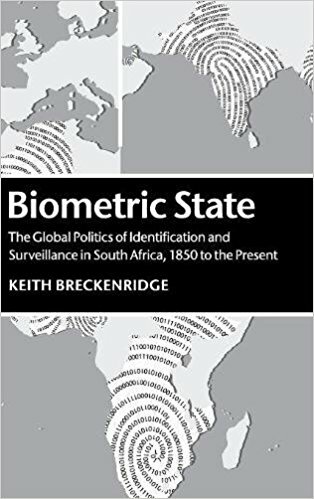 A Wits Professor has been awarded the Humanities Book Award. 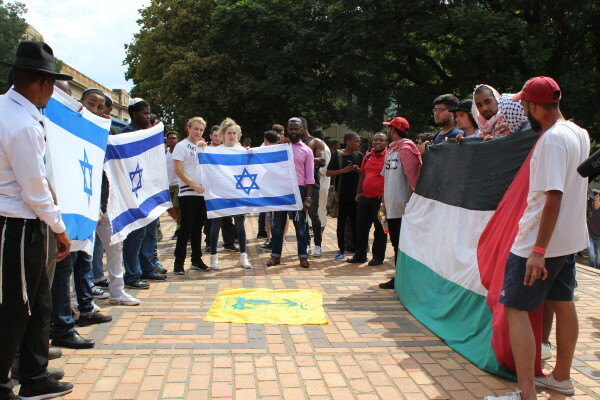 Tensions flared as the PSC and SAUJS shared the piazza outside the Great Hall during the Israel Apartheid Week. This week’s cool kid is twenty one year old Ryan Bateman who is an award-winning karate kid. 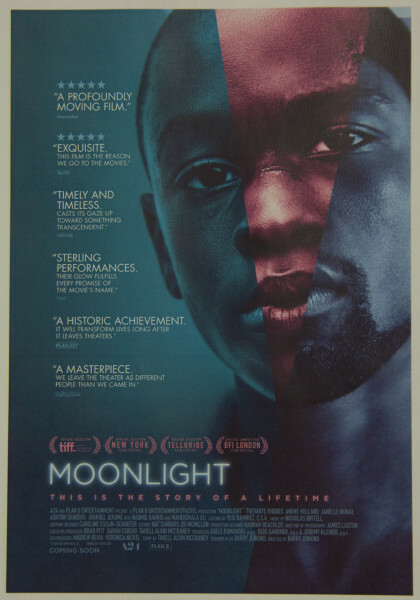 Synopsis: Moonlight journeys through three stages of the life of a black man who struggles with his sexuality and sense of belonging in life as he grows up in a rough and drug-infested neighbourhood in Miami. Busisiwe Mkhumbuzi is an entrepreneur. 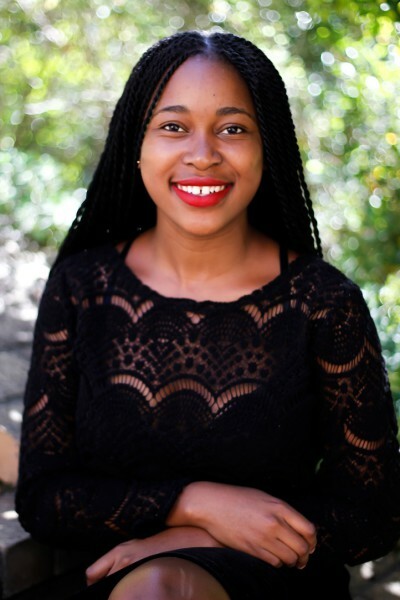 She has started a site called Varsity Diggs, an online portal that aims to connect students with available accommodation. The Wits Citizenship and Community Outreach programme (WCCO) has managed to secure Tiger Brands as its official sponsor for the food bank for 2017, meaning the food bank lives for another year. The WCCO food bank project is an initiative to give needy students food parcels that can sustain them throughout the month. The sponsorship was secured through a joint effort between the SRC and WCCO. 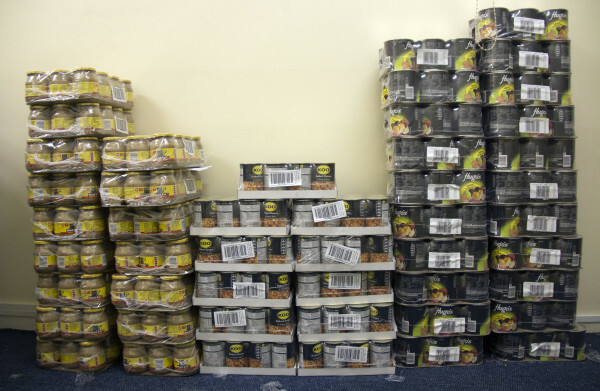 The parcels contain staple foods such as oats, samp, rice, morvite and peanut butter. “We got our first delivery on January 17 and we have had our second deal already. It’s a lot of food every month and our offices are full but they go out very quickly,” said WCCO senior programme advisor Kuruna Singh. The sponsorship is structured to last for a year through monthly deliveries of a fixed portion of groceries. The food parcel is available to any needy students. All such students are welcome to collect the parcels at the WCCO offices underneath the Matrix. STAYING ALIVE: The tiger brand sponsorship has secured yet another year of stability for those who rely on the WCCO. Any student who requires a pack is expected to produce a student card which will be swiped upon collection for tracking purposes. The groceries are expected to last for a month. The WCCO will soon launch Masidleni, a daily meal project where they will provide fresh meals for students on a daily basis. However, this project will follow a selection process because the WCCO is responsible to pay for it. Students will qualify based on a list of criteria including household income and the applicant’s position in the family, much like NSFAS. 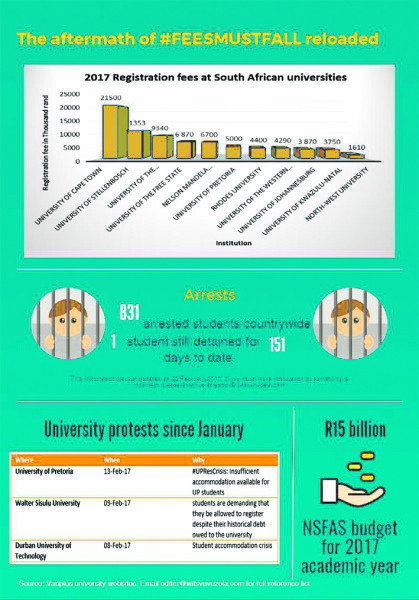 “What we have planned and budgeted for is 600 students, 300 here [main campus] and 300 on Education Campus, so we’ve got quite a few applications,” said Singh. Although a food sponsorship has been secured through Tiger Brands, members of the Wits community are encouraged to continue with donations. The WCCO is in need of toiletries and other essential non-food items. “We need to work together,” said 2nd year BA student and WCCO volunteer Charlton Tshili.